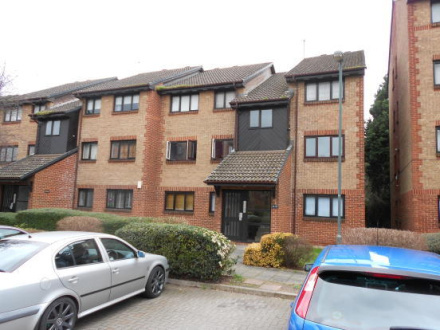 An ideal location for the busy commuter with Erith Station set just along the road. Two beds one with an en suite dressing area, modern kitchen and bathroom. Immaculate condition. Allocated parking space, keys held for viewings available now.